Recently, when I have mentioned playing old Nintendo classics on my personal computer, my buddy was more than surprised at hearing that. That’s when it occurred to me that there are people still thinking that playing Nintendo games was possible exclusively on Nintendo consoles, which, as you know, have become a piece of history. Fortunately, it’s never too late to learn. And now you’re also going how to quench your nostalgic thirst for playing Nintendo retro classics. Emulators, special programs users install on their PCs and thus turn them into vintage consoles, are there to help you. All you need to do to join the ranks of retro gamers is to carefully read our article and acquire the necessary software. Let’s get it started. 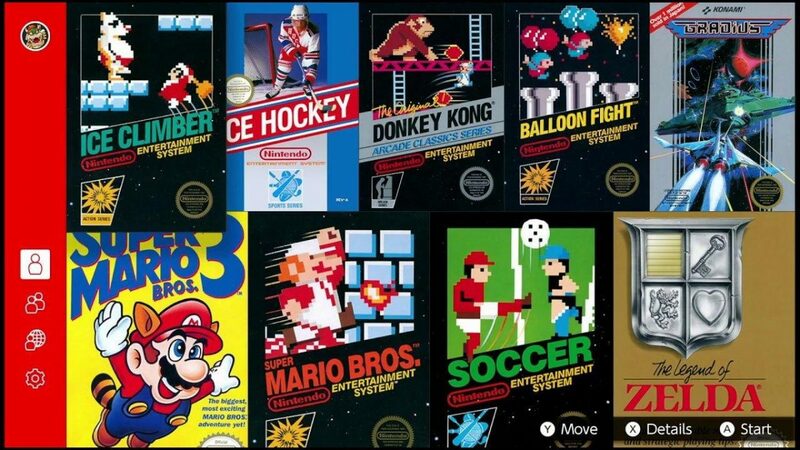 As we have noted, the first thing you need to get to start playing old Nintendo classics is an emulator. Emulators are designed to mimic the operation of old devices’ hardware and allow you to play retro titles on your computer, which begins to act as an emulating platform thanks to the emulator. There are lots of reliable emulation programs available on the Internet. Still, you should approach the matter of selecting your emulator responsibly and carefully. Make certain to download your program only from a reputable online source and always check the downloaded files with an antivirus program. 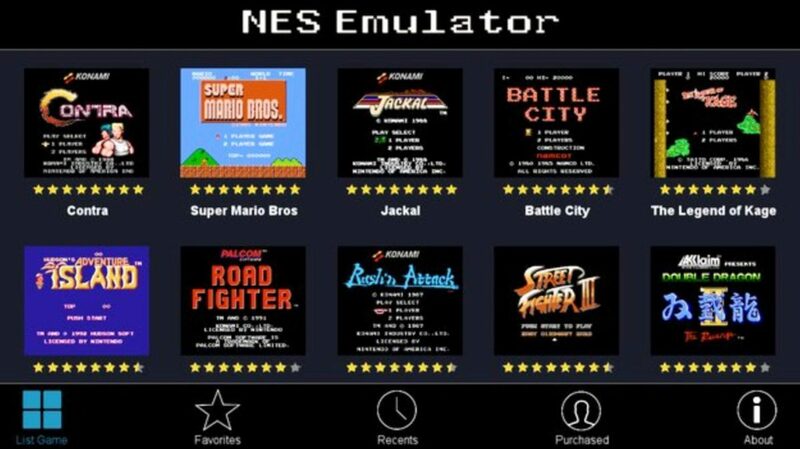 Among the most popular and reliable emulators that can emulate different Nintendo games are NES emulator, Zsnes, Visual Boy Advance, MAME, Gameboid, RertoArch, SNESoid, N64oid, Project64 and others. Select the one that can best emulate the Nintendo system whose games you want to play. Also, make sure your machine meets the minimum requirements for running the chosen emulator. Emulator alone won’t be enough for retrogaming. Therefore, you should download ROMs files for the Nintendo games you want to run on your emulator. ROMs are the images of the retro games or cartridges. Though ROMs are the copies of the old games, they are in no way inferior to their physical counterparts. On the contrary, in the majority of cases, ROMs run on a stable emulator are capable of ensuring a better gaming experience, as compared to that players had playing cartridges on vintage consoles. Finding nice ROMs should be a bothersome process, as well. The Internet is replete with tempting offers. Download Nintendo ROMs only from reliable websites and you’ll experience no problems with playing your favorite games on the emulator. Some users find themselves reluctant to download ROM files from the web in fear of possible sanctions. There is a common belief that downloading a ROM file for the game that you didn’t buy is piracy, and this opinion is true. Still, there are many websites, such as Romsmania, from which you can legally download any Nintendo games. So, feel free to consider this option, when searching for nice ROMs for your emulator. The procedures of installing, setting up, and configuring emulators vary depending on the type of the program you’re using. Still, there are some common features, as well. As a rule, emulators don’t come with an installer file, which means that you’ll need to decompress the downloaded file manually and put its content into the created folder in your Disk C. Make sure to place the downloaded ROM files in this folder, as well. Launch your emulator by double-clicking on the .exe file. Choose “File” and “Open” to browse through the list of the available games. Once you decide what game you want to play, select it by clicking on it. If you want to enjoy your game in a full screen mode, you’ll need to press “Alt” and “Enter” simultaneously (please, note that the combinations of keys you have to press may vary depending on the program you use). You can always configure the keys to your liking. Just access the “Input” section and remap the keys. Most emulator allows you to play your favorite Nintendo games using gamepad. If you want to go back in time and feel like playing on a retro console, don’t hesitate to connect a cool gamepad to your comp. You can also use some filters and shaders for your games to get that retro look. Once you’re done with setting up your emulator, choose the best game and start playing Nintendo classics on your PC.